I also offer this print in other sizes, as a canvas, or as a framed print. 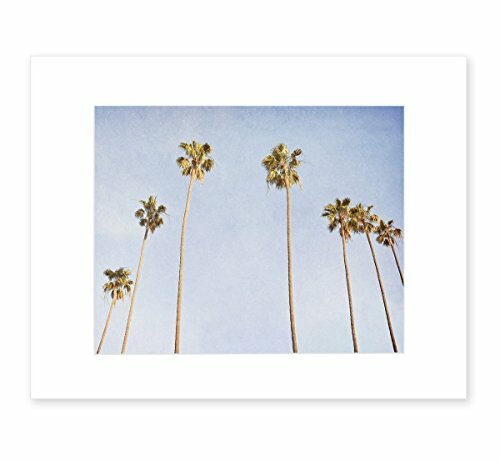 Search Amazon for 'Offley Green Venice Palms' to see all options for this image. Modern Cactus Print, Palm Springs Photography, Neutral Desert Decor, Southwest Decor - "Sharp Around the Edges"